Paying too much with your current fire extinguisher service provider? D&M has the lowest prices around no gimmicks. 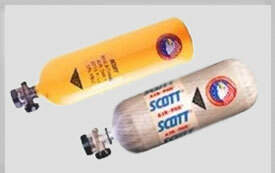 We can hydrostatic test all of your SCBA, SCUBA and cascade cylinders, in our state of the art DOT test facility. Contact us here for more info. SPECIALS LOADING . . .
Click here if the page does not load momentarily. 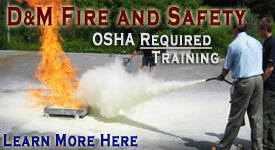 We offer training for fire & safety professionals as well as OSHA-required training for businesses - click here. 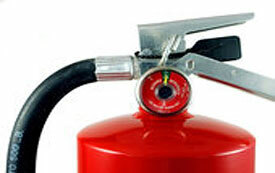 D&M sells, services and inspects all brands and types fire extinguishers. View complete line here. Please contact us for a free consultation, quote request, or with questions regarding fire safety products and services. Here at D&M we offer fully-customized Clean agent suppression systems - click here for more info.